Rajahrani Impex Private Limited Exporter of coir growbags. We can supply the quality of coir grow bags 100 % coco peat or Coir peat with husk mixed quality has suitable for customer requirements. Coir peat grow bags in various sizes of market wise to our clients requirements. 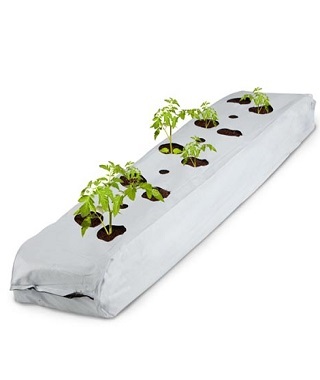 Coir grow bags are used for horticulture, plant substrate in soilless cultivation.